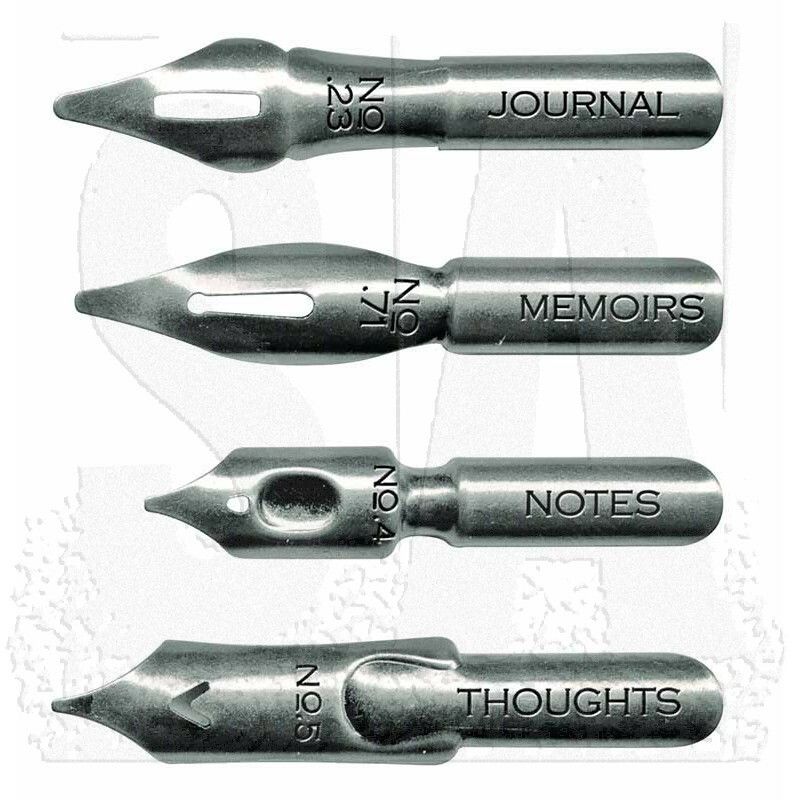 Inspired by the decorative points of a fountain pen, these nibs (tips) are inscribed with various inspirational words. 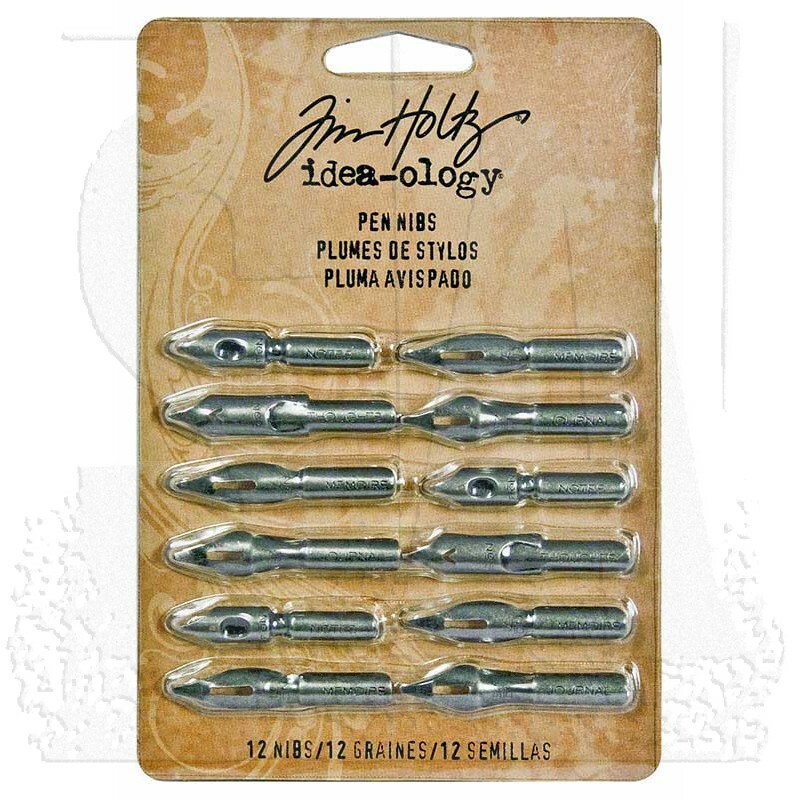 12 antique nickel finish nibs in each package. The longest nib measures approximately 1 9/16", the shortest 1 3/8". 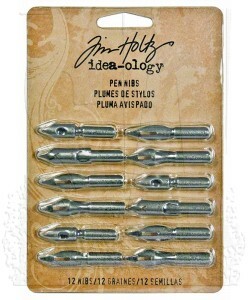 Please Note: These are decorative, non-functioning pen nibs not intended for writing purposes.